Writing a business plan is one of the most important aspects in business success; not only for start-ups, but also for existing businesses too. Every business needs a plan. 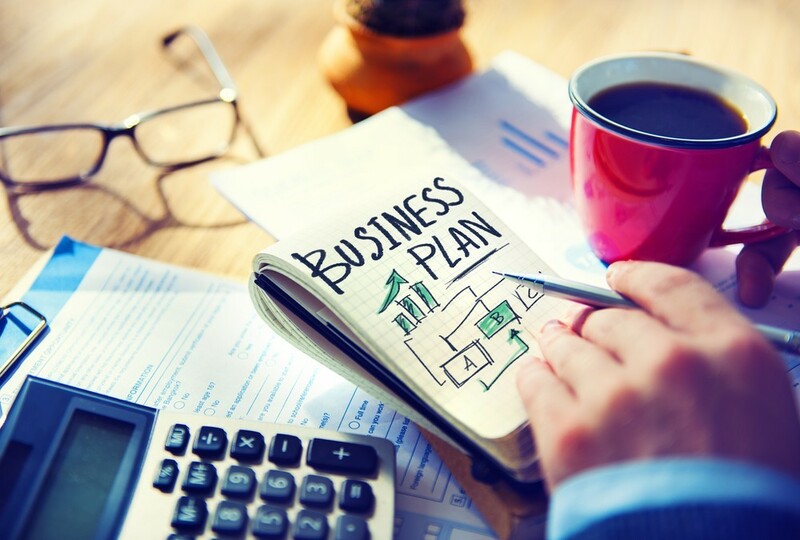 Outlined below are 5 reasons why existing businesses should write a business plan. A lot of the time success is influenced by external factors; ones that are out of your control – such as economic trends, competition and in some cases, Mother Nature itself. Planning will not take away these externalities, but what it will do, is enable you to guide your business in the direction you want it to grow. By setting clear objectives and planning possible contingency plans, you are able to guide the growth of your business and the long-term strategic direction in which it moves. Rather than reacting to external influences as and when they happen, you should have plans in place to keep your business on the right path. One of the biggest benefits in writing a business plan is not producing the document itself, but researching the market and critically analysing your business. This can help you to determine any possible growth opportunities and highlight any potential threats to your business. How will a new competitor impact your business? What may diversifying your product range mean for your sales? By setting clear objectives and mapping out your business ideas, you will have a much better understanding of your business, your customers and your strategy moving forward. A business plan is also a good way of ensuring that everyone has the same ideas for the company moving forward. Are you all on the same page? Is the business heading in the right direction? By sitting down and discussing the business, it will clarify the thinking of all involved and make it easier to make decisions further down the line. This is especially important if you are considering expanding or changing the strategy of the business. As a business begins to grow and set up departments for the different areas of the business e.g. marketing and payroll, it is important to understand the individual operations. By writing a business plan, you will be able to look at the day-to-day operations of each individual department; see their overheads and the resource allocation, and work out the Return on Investment (ROI) of each area. This will highlight any inefficiency within the different departments; something that may have otherwise gone unnoticed. The need for additional finance can arise on a number of occasions during a business’ life cycle. If you need to raise finance, no bank manager will lend you money without a considered plan. Even if you are pitching the idea to venture capitalists and business angels, it is essential you have a clear understanding of your business, and crucially, its financial projections. Before lending you money, any potential investor will want a detailed breakdown of your business, the market it operates in and your forecasted profits for the forthcoming 3-5 years. A business plan will also help you to determine what finance is required and how any additional finance will be spent. Any potential investors will expect you to know where any additional funds are likely to be spent and why. As well as using the business plan to attract potential investors, you can also use it to attract the best employees. If you want to hire the most gifted members of staff, it may be a good idea to show them your plan and how the business is projected to develop over the next few years. Not only will they be impressed by the company projections, but also by your knowledge and hard work. Thinking internally, having a solid business plan will also help determine whether you have the necessary resources to take on new staff – how this may impact profits and what you can afford to pay. This can be particularly important if you are considering expanding and growing the business.